Sculptures are once again popping up all over Roswell in preparation for this year’s sculpture tour. 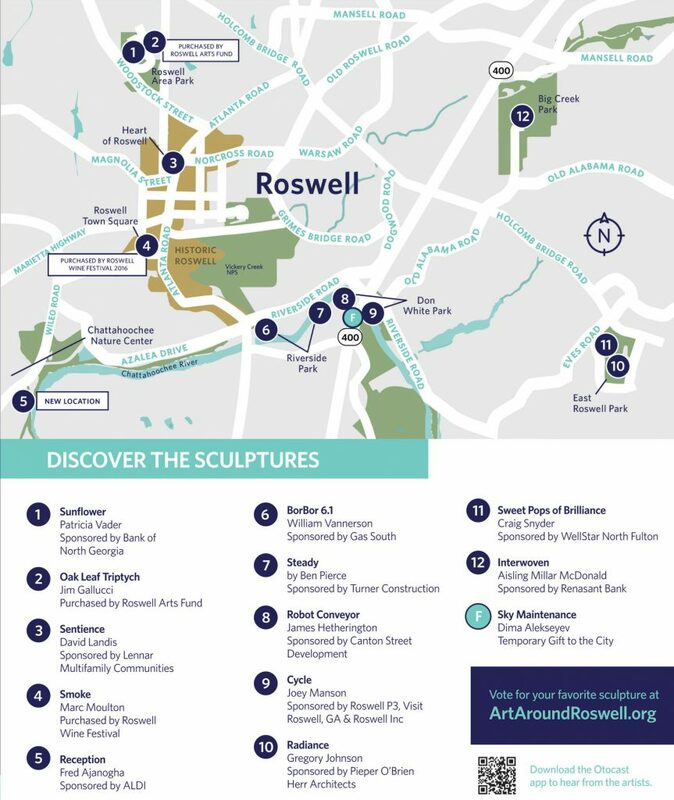 After a successful 2016 season, ArtAround Roswell is making a triumphant return to add a touch of flair to the city’s parks.  This is the second year that the city will have a sculpture tour, and it is building off of the momentum of the first.